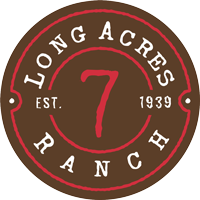 As a relatively undeveloped property, Long Acres Ranch is unique within the urban setting of Fort Bend County. The Ranch will be a venue for organizations with missions that support appreciation of nature and the environment through education and recreation. The following are examples of events and activities going on at the Ranch. This list is not all-inclusive and other events and activities will be considered on a case-by-case basis. School-based programs access the Ranch as a resource to add enrichment to the classroom…truly an outdoor learning laboratory. 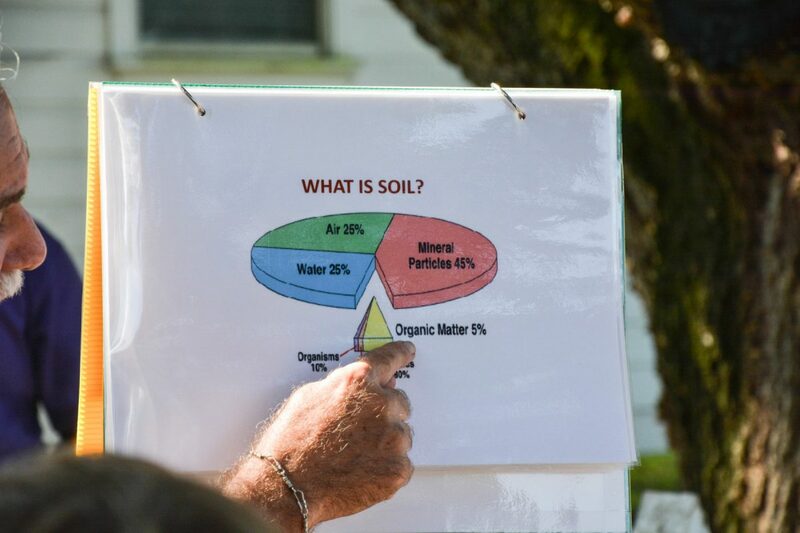 Field trips are important tools for reinforcing concepts taught in the classroom, bringing a real-world application or first-hand experience to the students. For many students, these field trips provide exposure to aspects of our natural world for the first time. Five independent school districts (www.fortbendcountytx.gov), along with 22 private schools (texas.privateschoolsreport.com) are currently located in Fort Bend County and base all instruction on TEKS (Texas Essential Knowledge and Skills). To support and reinforce classroom learning at the schools in our area, all programs offered for K-12 education will be approved for meeting TEKS requirements. Several programs can be progressively designed such that fundamental concepts are reinforced and built upon through multiple years across K-12 grade levels. Boy Scouts and Girl Scouts of America are two of our Nation’s largest and most prominent values-based youth development organizations. For over a century, each of these organizations has helped build our future leaders through educational activities, lifelong values, and FUN. These organizations help youth discover their strengths, passions, and talents, and build character, as a foundation for participating in citizenship and developing personal fitness. The Scouts know that helping youth is a key to building a more conscientious, responsible, and productive society. In years past, Scouts needed only an hour or two to travel to outdoor natural areas for camping and outdoor activities. Today, as we become increasingly urbanized, these valuable properties require more and more travel, making outdoor activities logistically difficult for scout troops to participate in outdoor activities. 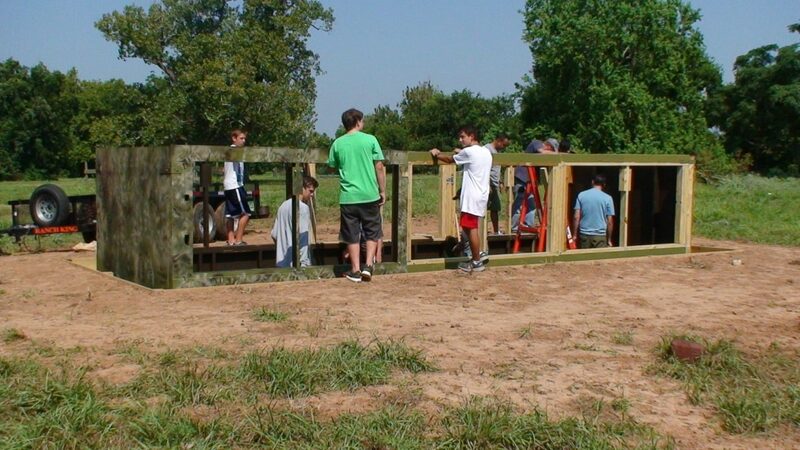 The Ranch can continue to safely provide accessibility to the natural environment where many critical skills and personal development take place in scouting programs along with the benefits that are only gained through exposure to nature. Camping information can be found HERE. 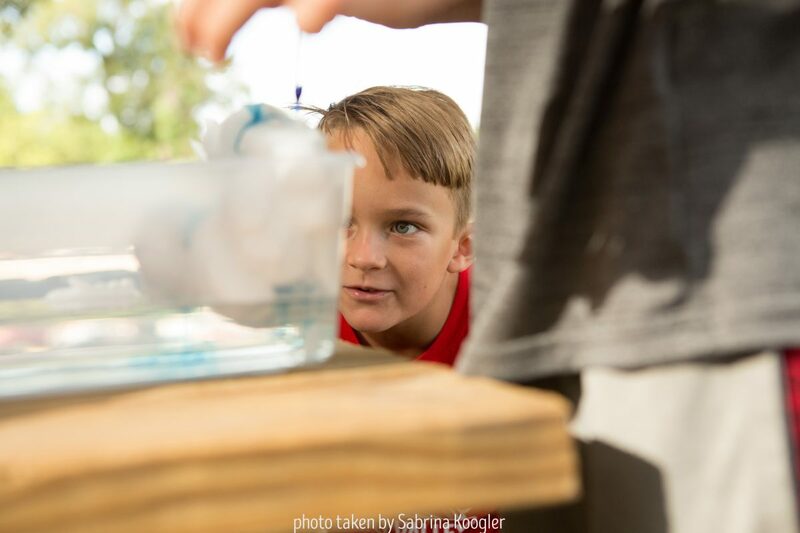 We are entering our 2nd year providing homeschoolers with hands-on science fun at the ranch. We will explore various Earth and Life science concepts through the year (September- May), and maybe some physics and chemistry too! All families in grades PreK-12 are invited to come. Most of our activities are expert-led, with additional time to explore various concepts together as a family group. Classes are held twice a month, with the first class just focusing on elementary students, the second class is the same content, but has additional activities for the older [secondary] students. More information including dates and registration can be found HERE. Texas 4-H is the Texas A&M AgriLife Extension Service youth development program that focuses on the needs, concerns and interests of youth. The aim of Texas 4-H is to help youth gain a positive self-concept, rational social behavior, knowledge and problem-solving capabilities through planned individual projects, meetings, group activities and participation in different events. Members develop new skills, learn cooperation, develop leadership abilities, improve their citizenship and have fun. The Ranch as an educational venue offers enrichment opportunities for the County Extension programs, especially the youth programs. 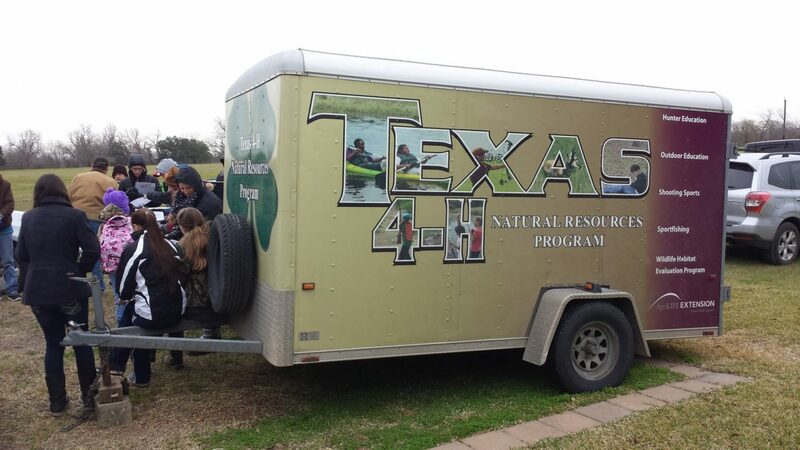 The Texas 4-H programs and projects of particular relevance to the Ranch include entomology, gardening and horticulture, photography, and wildlife and outdoor education. The two adjacent communities, River Park West and Veranda, have shared interest in opportunities to conduct activities at the Ranch for their residents. The Ranch can prepare itself as a venue for appropriate and relevant activities with these groups of individuals and can offer assistance in providing programming that meets specific interests of community groups. Local, non-profits serving the community may also benefit from convenient access to nature for capacity building and programs serving a similar mission. Programs available can be found (coming soon).